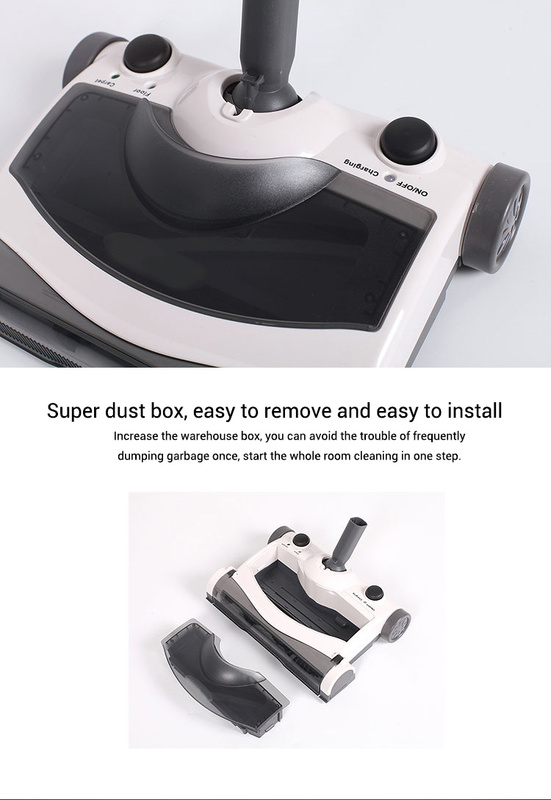 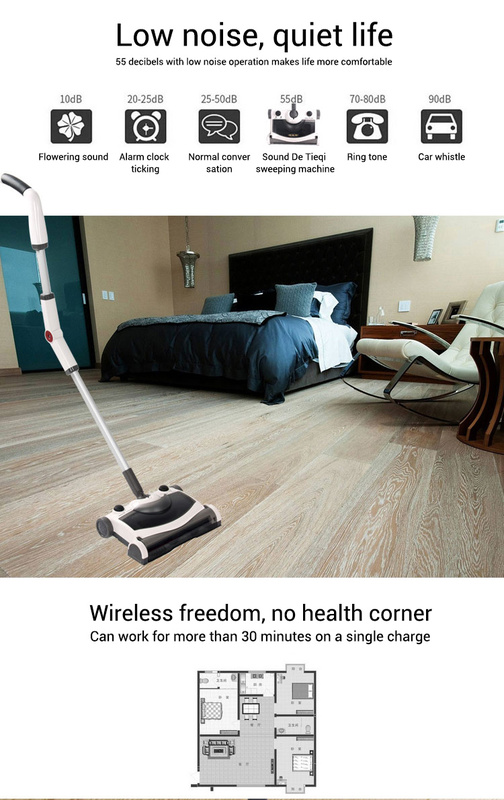 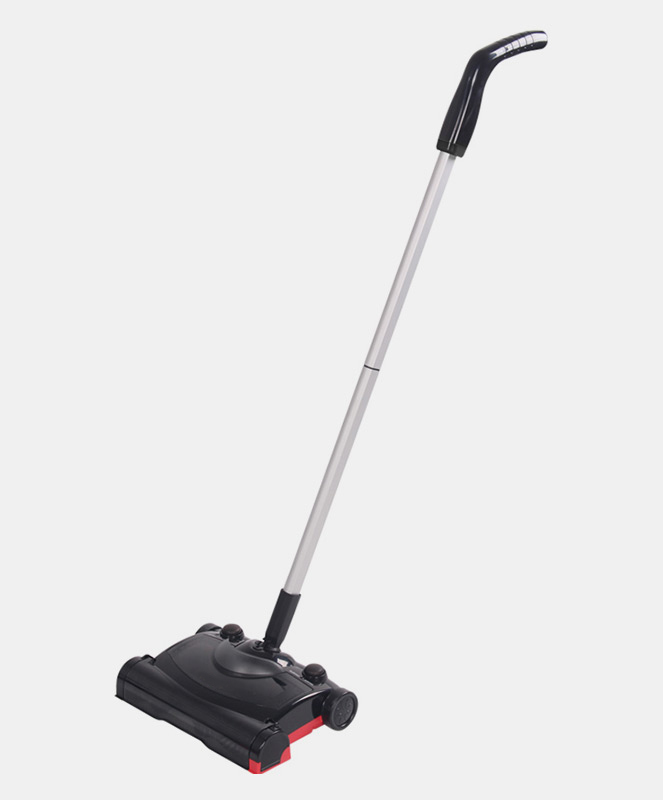 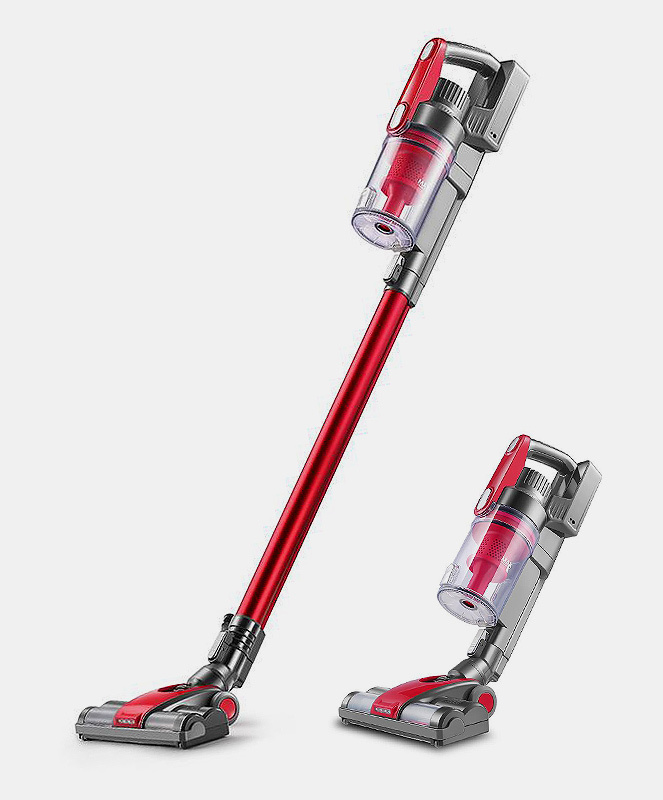 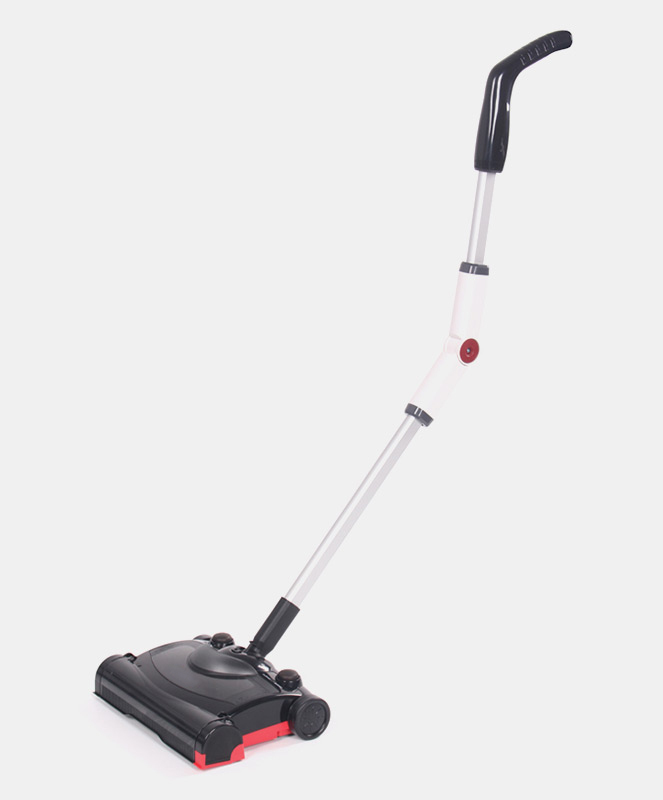 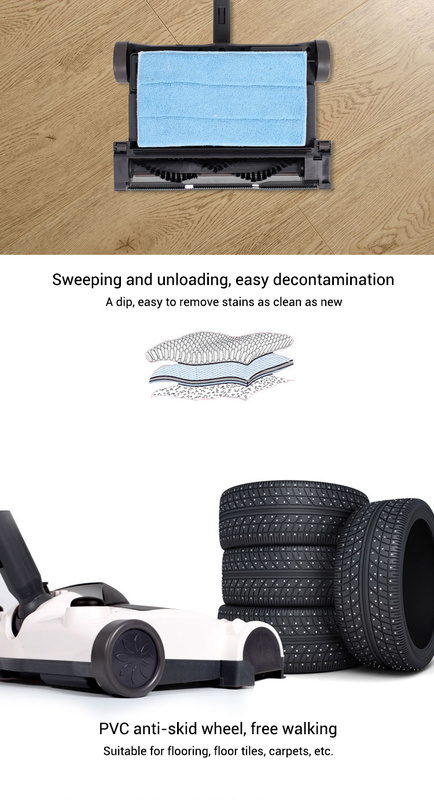 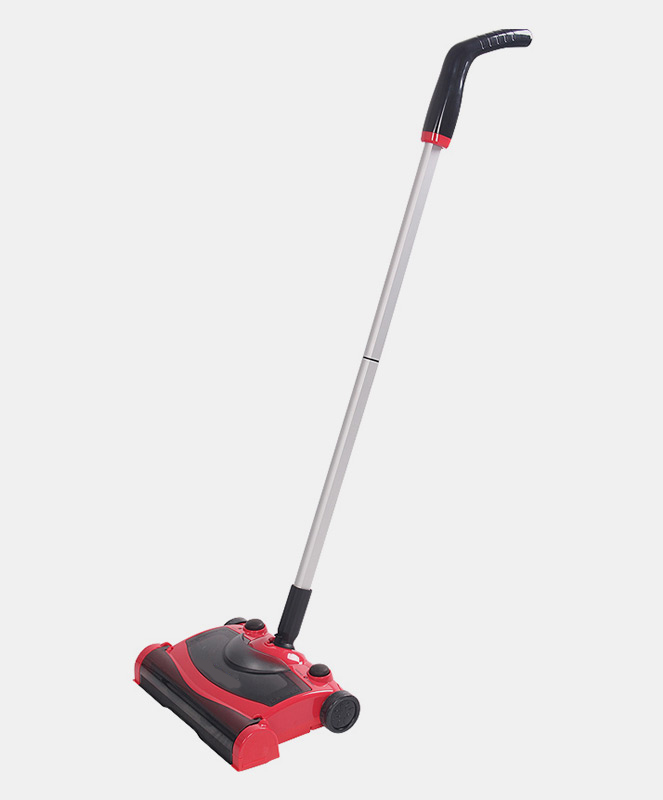 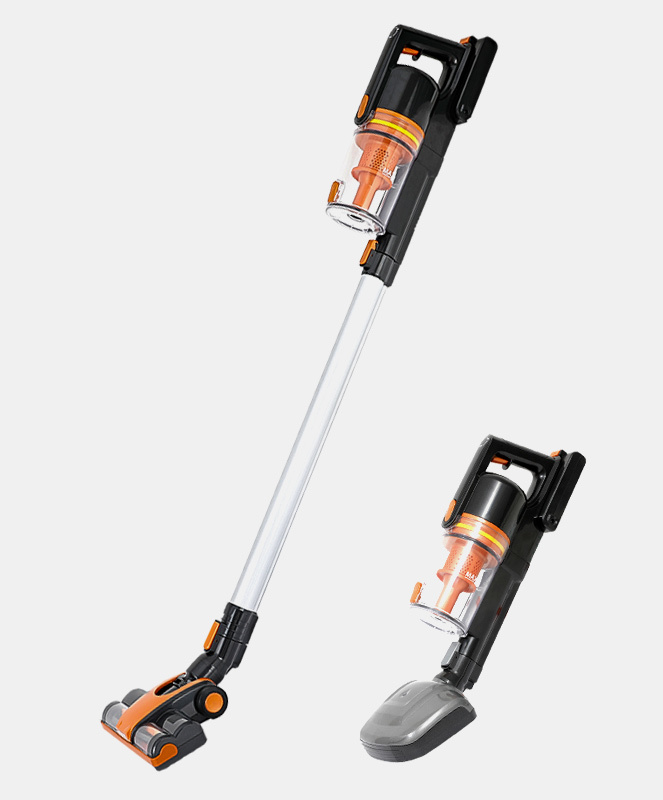 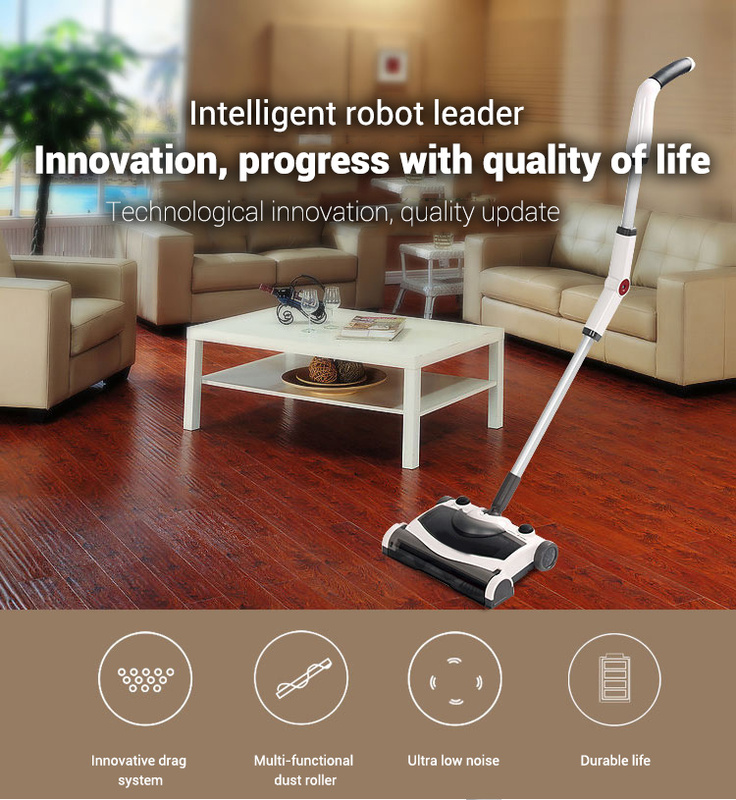 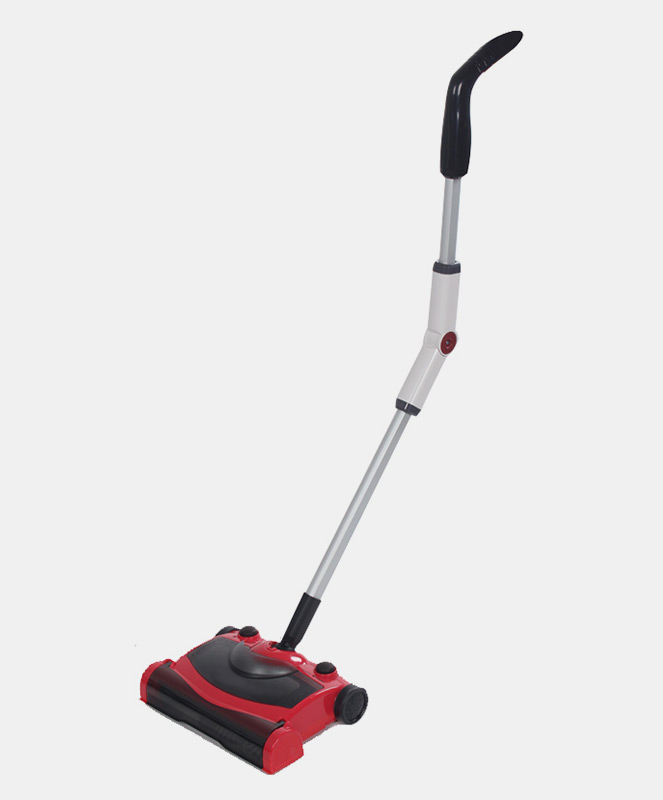 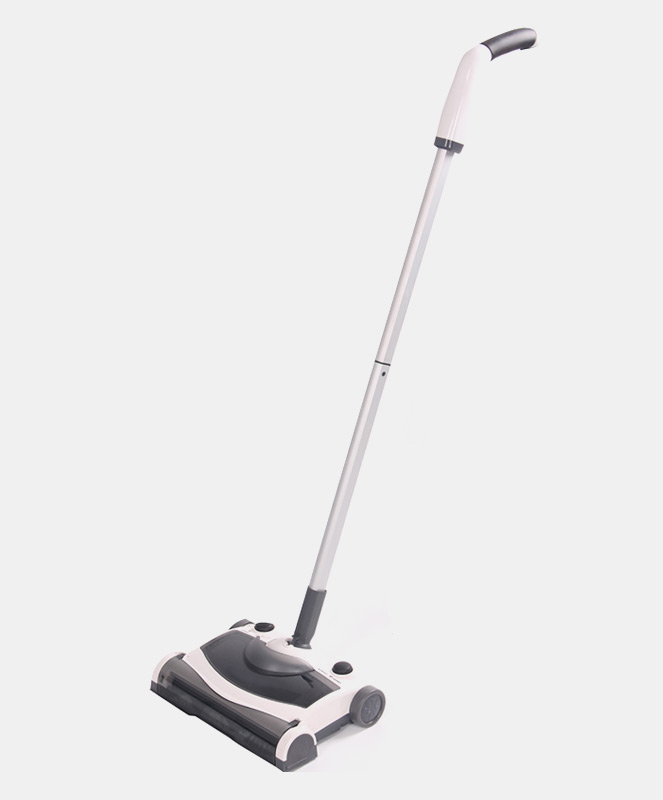 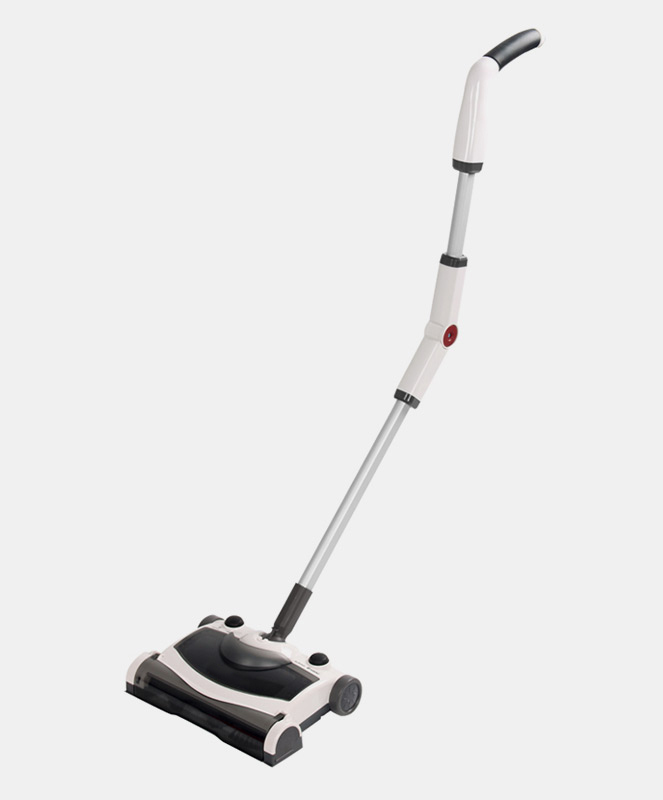 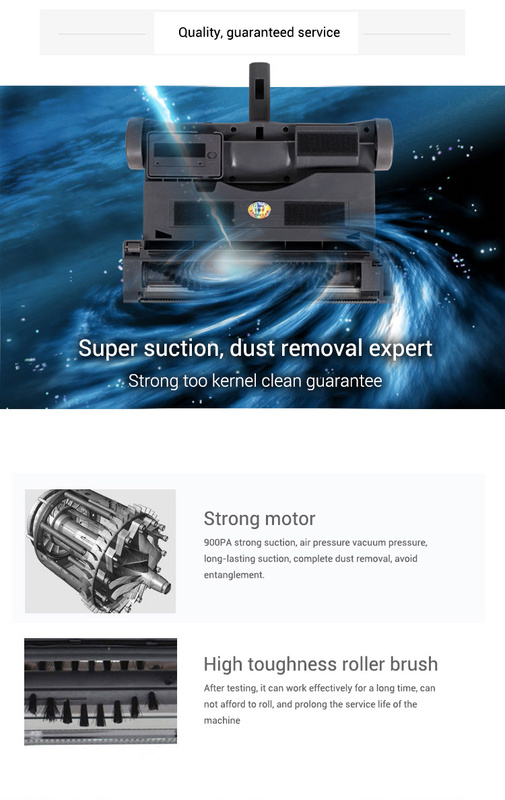 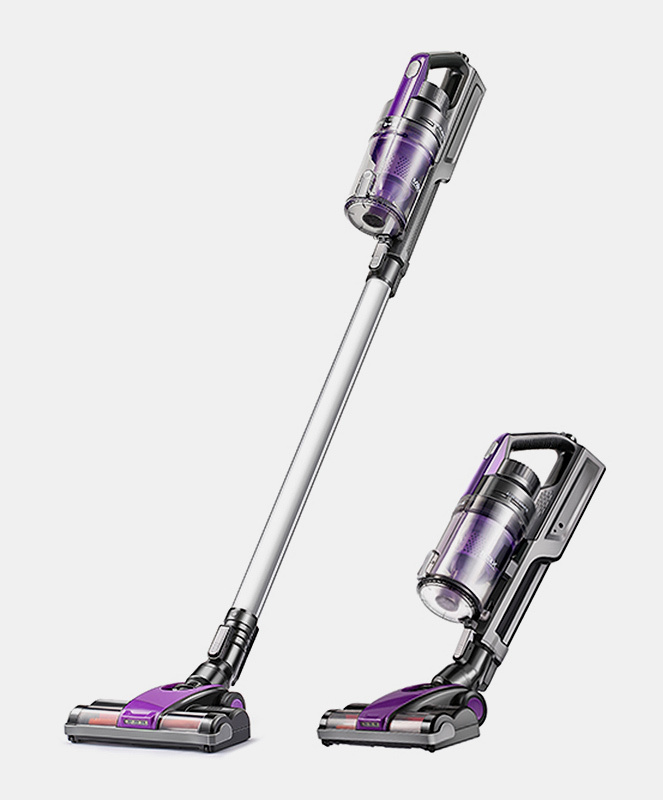 As a famous China Electric Floor Sweepers Suppliers and electric broom factory,Shaoxing Shangyu Saige Motor Co., Ltd has set its strategic objective which is “high standard,high precision,zero defect”,by taking quality as life.Based on the working-style of “Honesty and Practicality, Persevering Unremittingly, Teamwork Spirit, We’ll take time to deal with each issue, no matter how mundane it may appear to you. 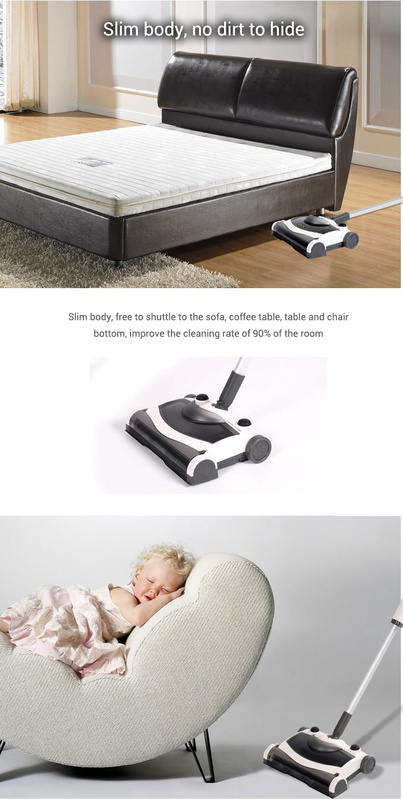 We’ll always accommodate you. 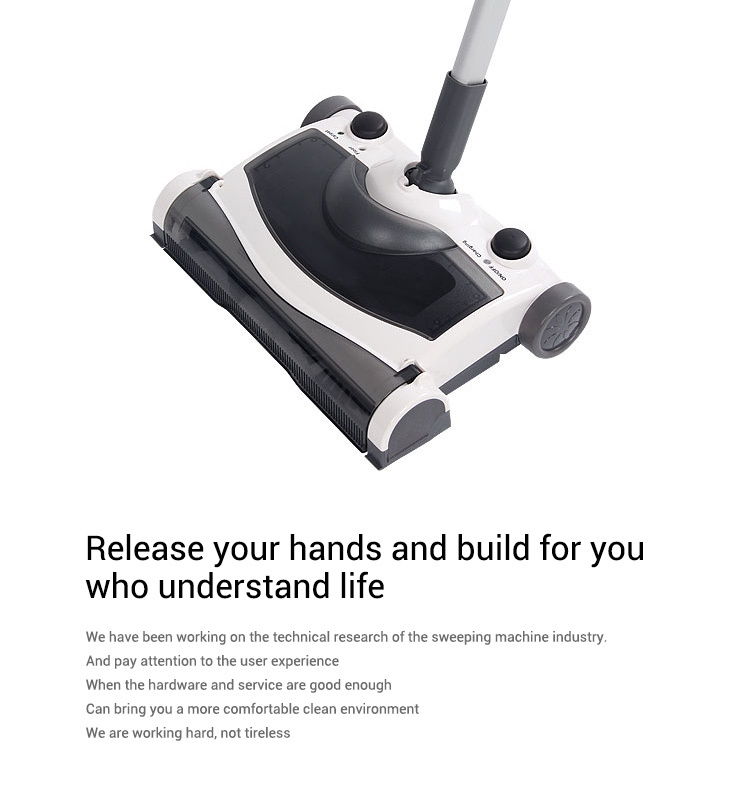 And you’ll find that we speak your language and understand your technical problem. 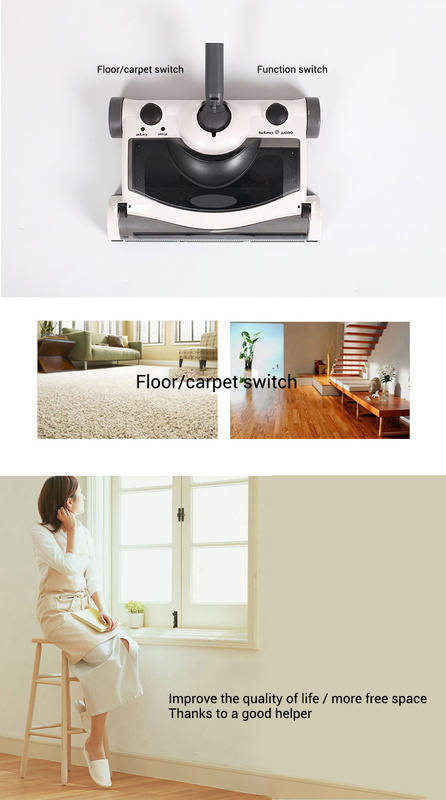 That’s why we can cooperate successfully with our clients from nearly 30 countries in so many years.